Part of the Outdoor Adventure Center's WOW - Thrilling Thursdays program. The last Thursday of each month, we offer free admission from 6 to 8 p.m. for all of our visitors and special programs, fun and games around a specific topic each month, plus enjoy all the exhibits at the Outdoor Adventure Center! This month ... Have you ever wanted to try archery but didn't know where to start? Join us for the Outdoor Adventure Center's first-ever archery WOW! Discover the various archery bows, arrows and equipment commonly used in modern archery classes. Guests also will learn about the rich archery history of the United States and why the sport has seen so much growth in the past decade. Guests who attend this event will have the chance to shoot a few arrows after going through a quick eye dominance and stance instruction tutorial. 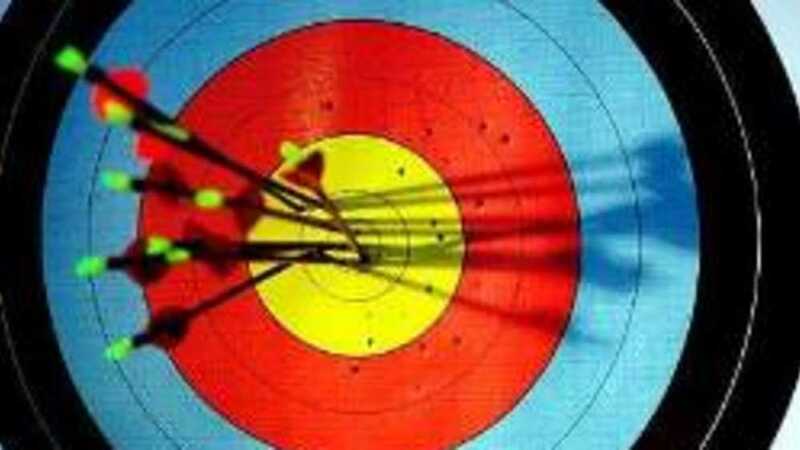 Archery will be available on a first-come, first-served basis, and the last archery lessons will begin at 7:45.